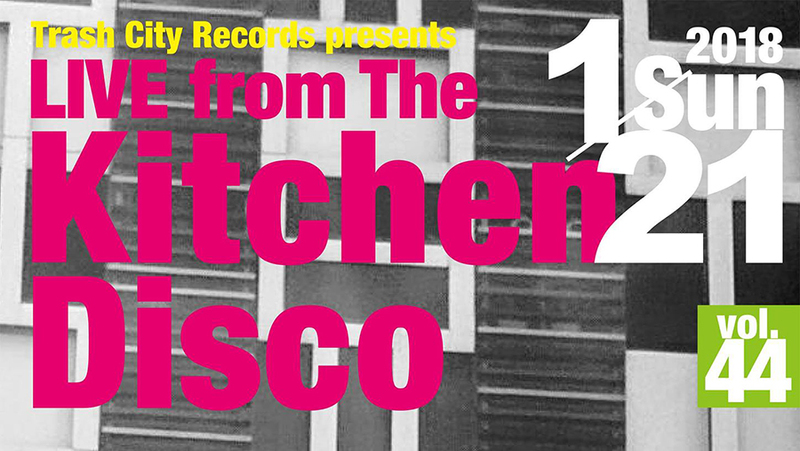 With 2017 no more than a faded memory and all of those New Year resolutions already in tatters, the Kitchen Disco kicks off its 2018 season in grand style with a bumper special bursting at the seems with musical delights guaranteed to wash away those night before Monday blues! Doors open at 6pm and live music goes from 6:15 to about 10:00pm. 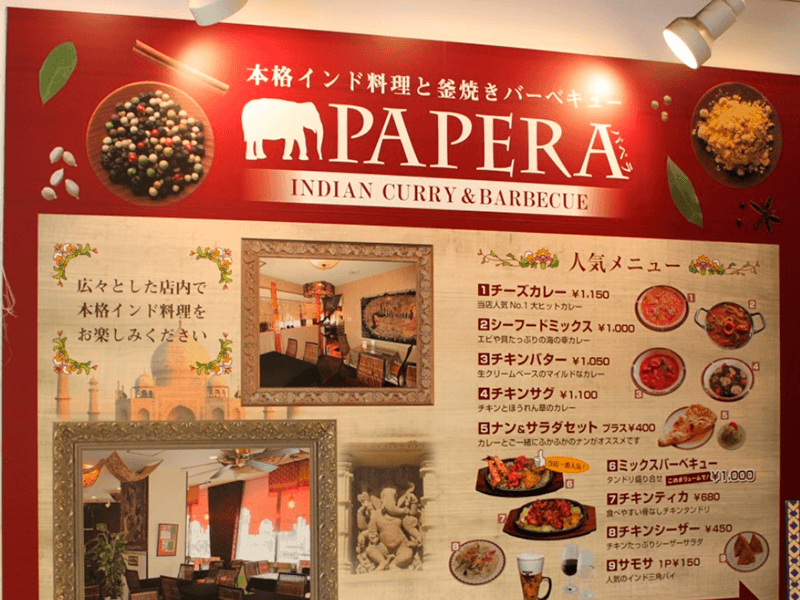 Papera closes at 11pm. Admission is FREE. All ages welcome. The Kitchen Disco is a NON-SMOKING event. There is an ashtray outside the restaurant in the entrance hall.